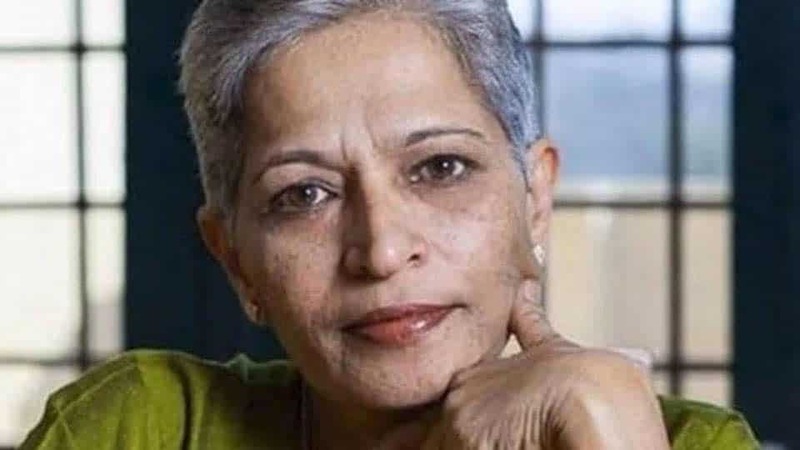 Bengaluru/ Mandya: Rebuffing reports in the media, the Bengaluru Police late yesterday night clarified that no arrests were made in connection with the murder of journalist Gauri Lankesh, who was shot dead in September 2017. Reports by news channels and print media had claimed that K.T. Naveen and Hotte Manja, members of Hindu Yuva Sena at Maddur near Mandya, were identified as masterminds by the Bengaluru Police’s Special Investigation Team (SIT) and were taken into custody last evening. Reports said that the arrests were made when the duo was on a tour in Chikkamagalur. Naveen had allegedly posted comments on social media justifying Gauri’s murder and the SIT had kept an eye on him. However, the Police have refuted the news report and called it ‘false,’ mentioning that no arrests have been made. “Based on the information, we made the sketches. We want co-operation from people, so we have released the sketches of the suspects,” said B.K. Singh, who is heading the SIT. The Police said that there are two suspects and sketches were similar because they were made by two artists based on different eyewitness accounts. The SIT had in October last year released sketches of the suspects. However, the development was no breakthrough as the team could not produce more details of the killers or their affiliation. The younger brother of Gauri, Indrajit Lankesh, being dissatisfied with the investigation, announced in January that he would approach the Karnataka High Court demanding a probe by the CBI. Gauri Lankesh was a Bengaluru-based activist, and the editor of tabloid Gauri Lankesh Patrike. She was killed after unidentified men shot at her, from close range, outside her residence in Rajarajeshwari Nagar on Sept. 5 last year.